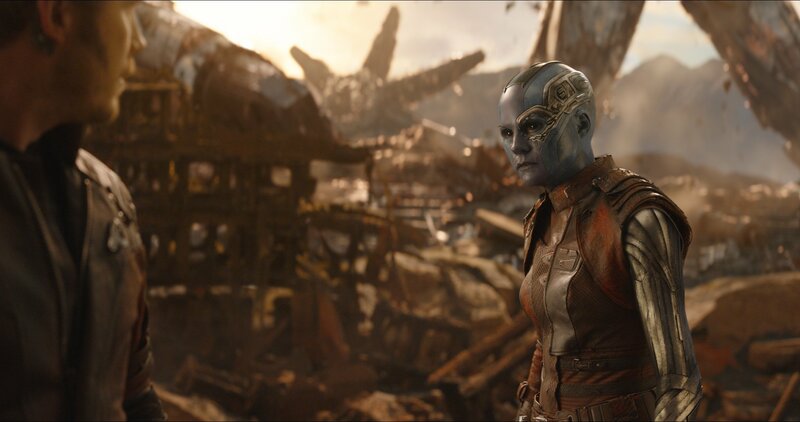 As one of the closest links to Marvel’s Mad Titan, it was always inevitable that Gamora would feature pretty prominently in Avengers: Infinity War. 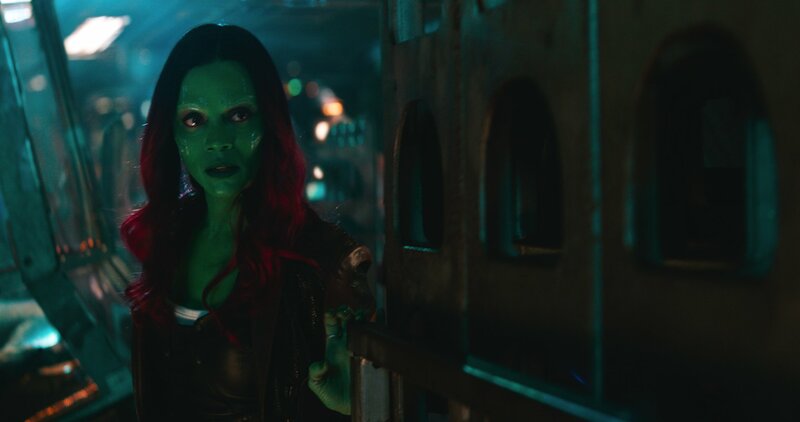 And sure enough, once Joe and Anthony Russo’s mega-movie got underway, Gamora was the one character who arguably brought us closer to Thanos – unlocking his cold, dead heart with her selflessness and talk of childhood memories. Horrible childhood memories at that. 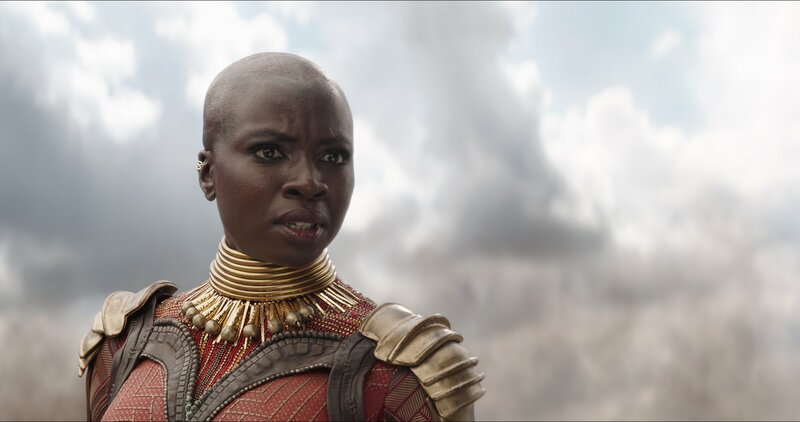 It’s a credit to Zoe Saldana’s performance, then, that Gamora’s arc never once strained credulity, culminating in that gut-wrenching moment on Vormir when Thanos took control of the Soul Stone at the expense of his “little one.” No spoilers here, of course, but while chatting to the Los Angeles times about all things Infinity War, Saldana outlined the ways in which Gamora’s “tragic” relationships have taken on a new meaning since Guardians of the Galaxy and its rip-roaring sequel. If I’m absolutely honest, it was a little… I mean he is a young man, he’s only like 10 years older than I am. 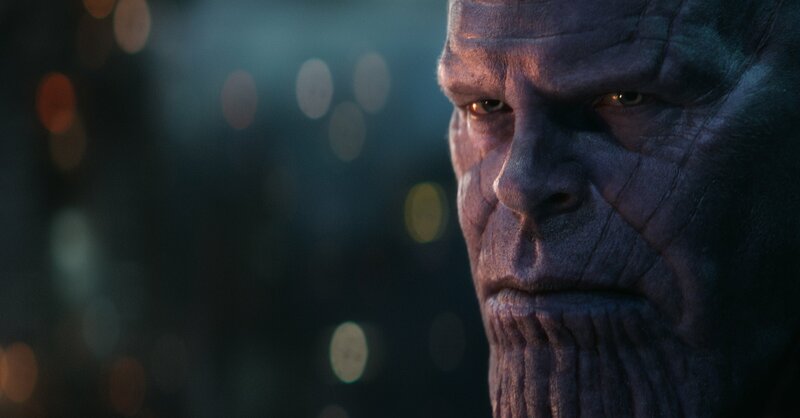 And he’s one of the original Goonies, so…That is such a staple of my childhood, so there was a part of me that was child-like excited and then also another part of me going in my mind like, ‘My dad’s handsome!’ [Laughs] Because it is Josh Brolin. But there’s so much respect for his journey and how he’s made certain choices for himself. 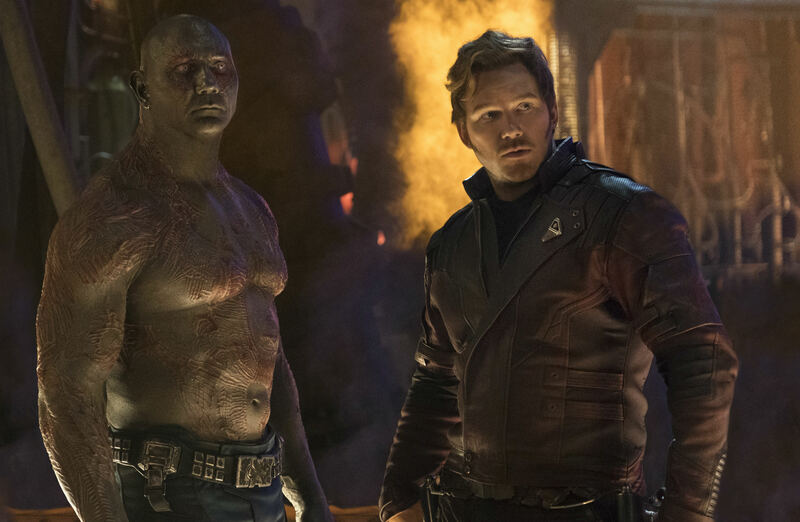 When it comes to Star-Lord and Gamora, she’s the “Abbott to his Costello,” though anyone who has seen Avengers: Infinity War in its entirety will know that the pair’s relationship took a turn for the worse. 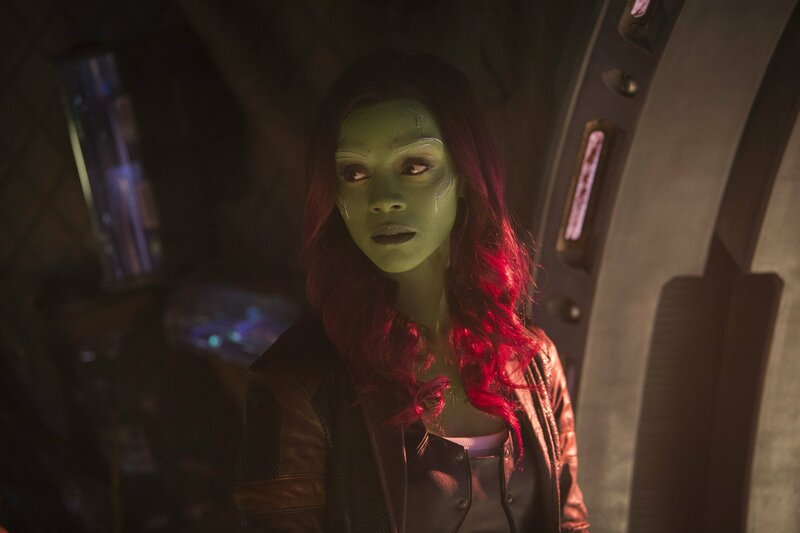 I did like that emotional beat between Star-Lord and Gamora, because in the Guardians world, she’s the Abbott to his Costello. He’s such a humorous character that lives off of telling everyone that he doesn’t take anything seriously. 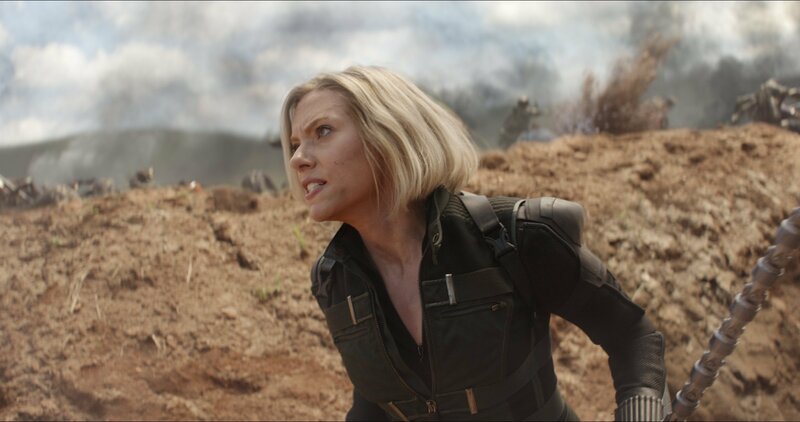 And she’s the exact opposite: She’s uptight, she’s grumpy. 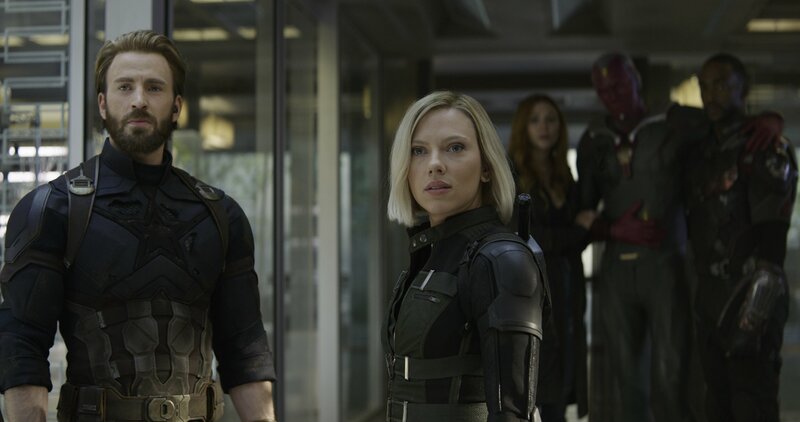 So we get to see this kind of levity but also this sincere and genuine commitment that they have for each other that we haven’t seen in the other movies. 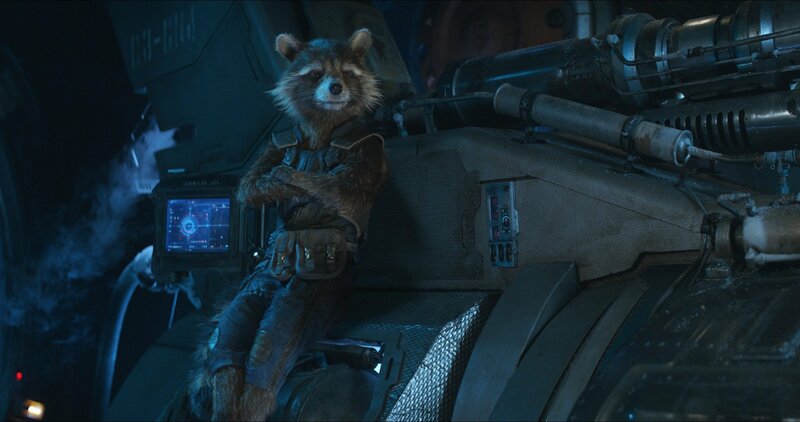 Exactly how this affects Guardians of the Galaxy Vol. 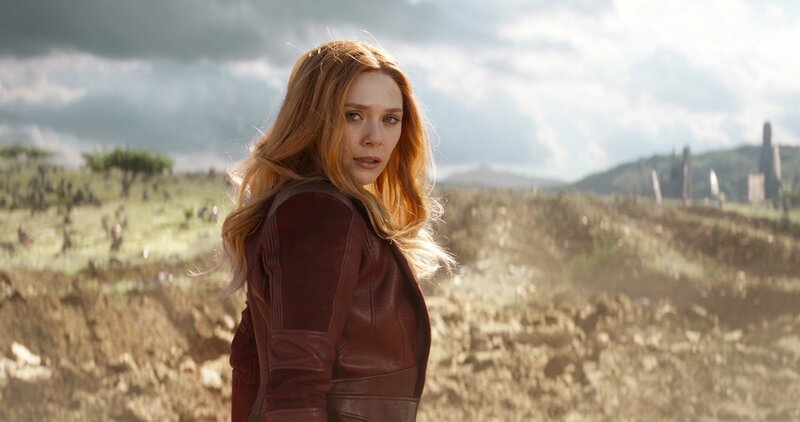 3 is still up for question, though we’ll likely have a better understanding of what’s in store for Gamora and Star-Lord once Avengers 4 begins its rollout next May.